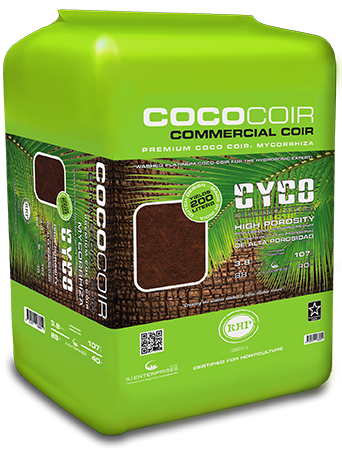 Cyco Coco Coir proudly displays the RHP stamp of quality. The RHP Dutch Standard of quality for horticultural substrates, ensures a strictly monitored quality insurance that will give you constant proven results. Our customers now rely on the RHP standard as a sign of excellence. 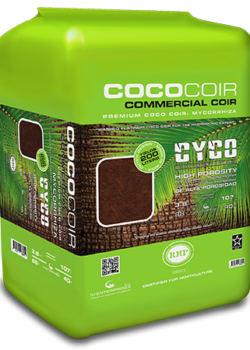 Only premium Coco Coir products carry the Dutch seal of approval.